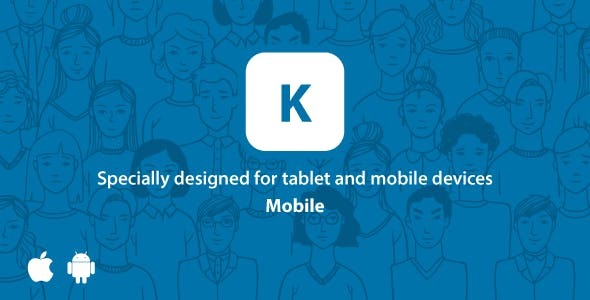 Kontackt Mobile View is specially developed for all mobile devices & screen sizes, well optimized, very fast and contains the most richest features found in any social network script from the market. This is a nodeJS app for Kontackt. 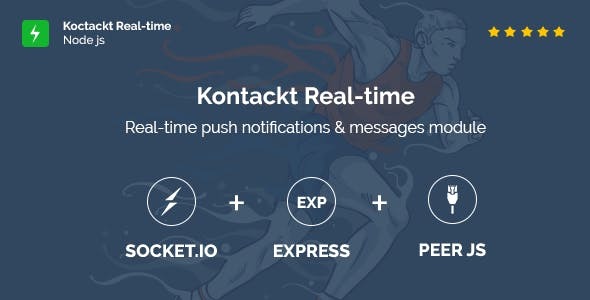 It made the social network Kontackt to become real-time notifications & messaging system. 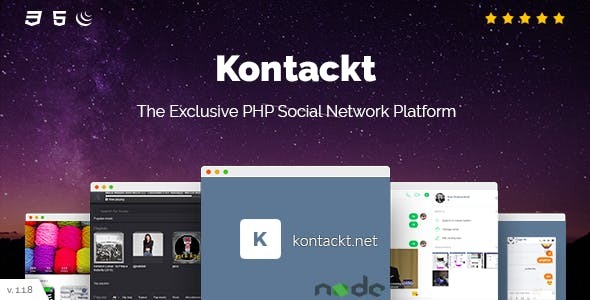 This app will allow Kontackt – The Exclusive PHP Social Network Platform users to make audio/video calls, to receives messages & notifications in real-time. Job Links is best and most complete job management script with paypal integration. 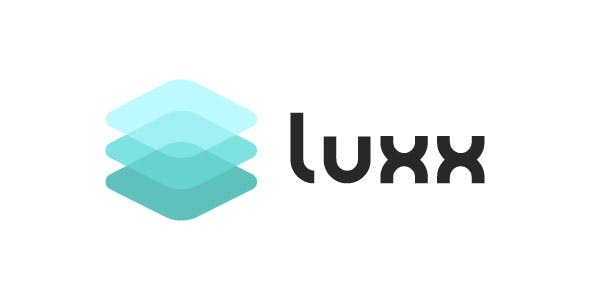 You will get paid by offering premium jobs to employers. 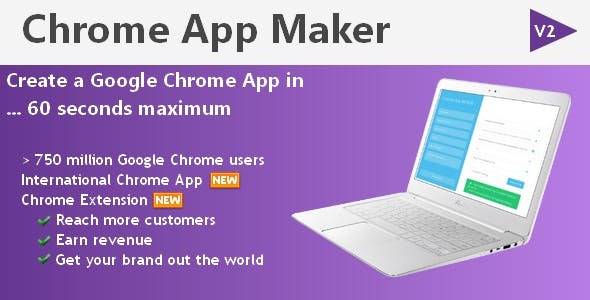 It comes with 3 types of users roles Admin, Employer, Job seekers. 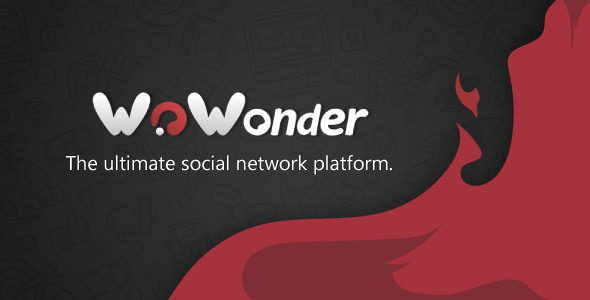 Everyone will manage their account with elegant dashboard. There is a very powerful admin panel for admins to manage each and everything of website. 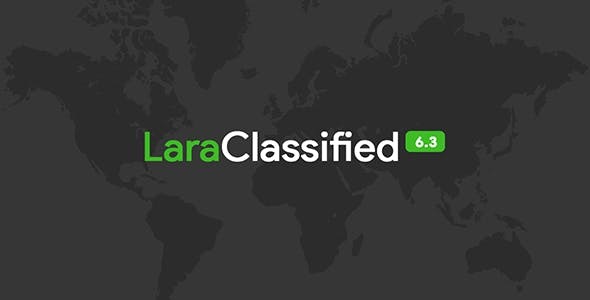 It will provide various companies to place their vacancy profile on the site and also have an option to search candidate resumes. Apart from this there will be an admin module for the customer to make changes to the database content. 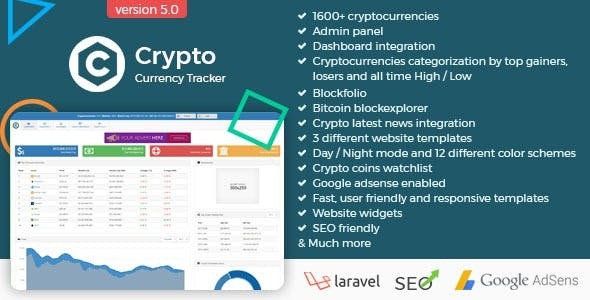 Track the prices of 1500+ Crypto Currencies like Bitcoin, Ethereum, Litecoin, Ripple etc. Crypto Currency Tracker is an ultimate platform to keep track of crypto market and prices. 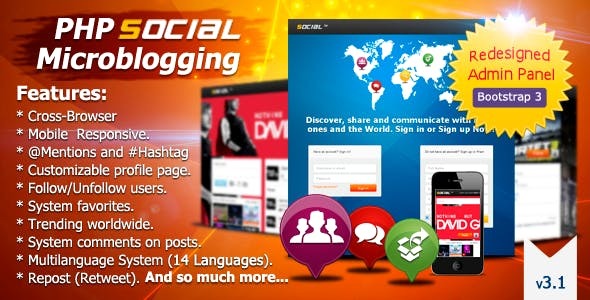 It has a clean, user-friendly, contemporary design, awesome features, continuous updates, 24/7 customer support and free installation and updates support at server..
PHP Social Microblogging Twitter is a script style, designed to share news, events, or simply what you want, through publications of 140 characters, and may refer to other users, create Hashtag and share with other site users. a part of it can upload images, videos from Youtube or Vimeo.